Offer excellent insulation for temperatures as low as - 25ºC or -13ºF. 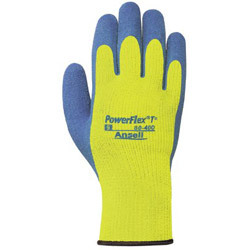 Coated Gloves from Ansell! 40 In Stock today.